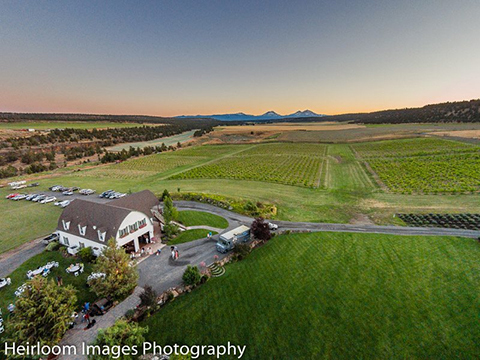 Faith, Hope, and Charity Vineyard and Event Center is located on 312 private acres in scenic Terrebonne, OR. 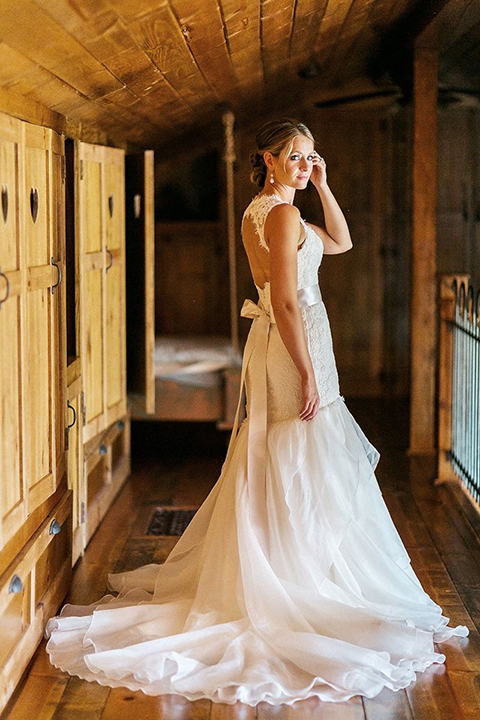 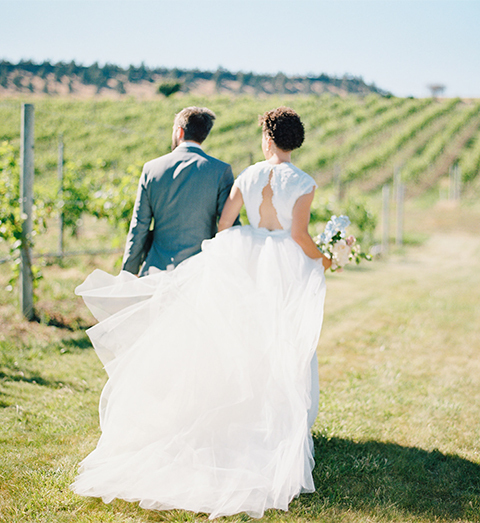 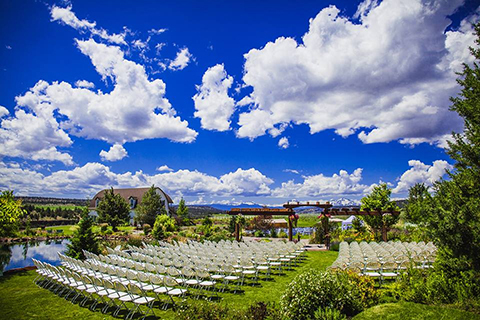 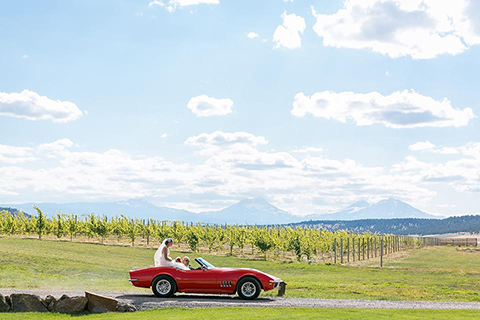 The event center is located next to our beautiful 15 acre vineyard with sweeping views of Smith Rock to the east and the Three Sisters to the west. 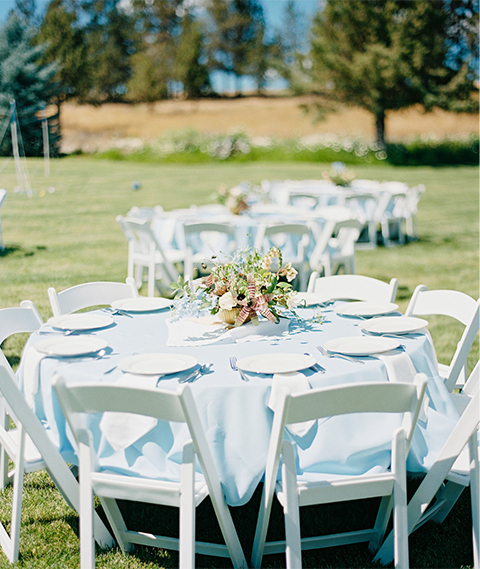 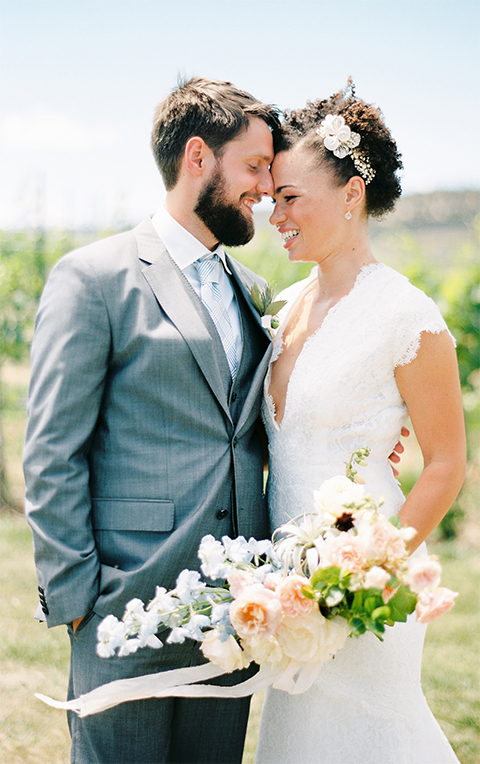 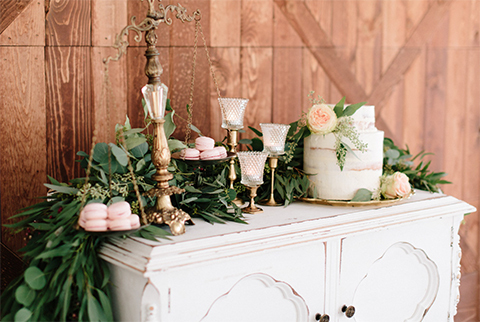 Our award winning wine and incredible venue come together to create an enchanting Central Oregon oasis.